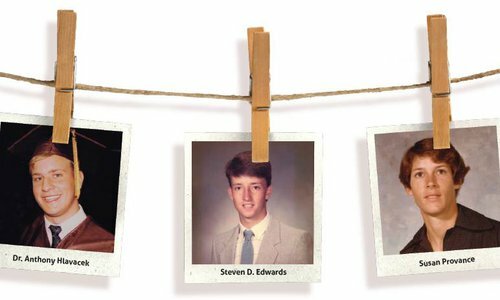 Get to know this year’s Springfield Public Schools Hall of Fame Class, consisting of graduates from Kickapoo, Glendale and Lincoln high schools. The Springfield public schools have seen countless noteworthy students pass through them and lead inspired and impassioned lives. A select few of these graduates have been so remarkable that Springfield Public Schools began a Hall of Fame to properly honor them. 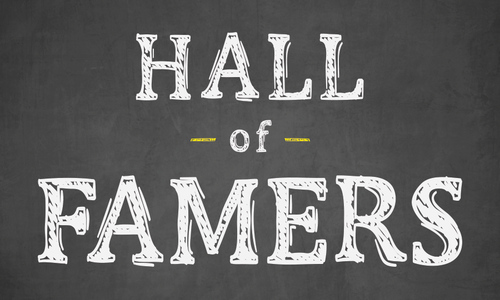 Since 2010, inductees to the Hall of Fame have included entrepreneurs, philanthropists, a Secret Service agent and many more. This year’s class is just as impressive and includes a prominent theater actor, a doctor with an eye for community service and a leading member of Springfield’s own Philharmonics. These honorees have carried the Springfield spirit with them as they branched out into the world and after returning home. Photos courtesy Dr. Tom PraterAs a founding member of the Mattax Neu Prater Eye Care Center, Prater has taken his medical know-how overseas to Tanzania. Tom Prater’s mother instilled in him at a young age the virtues of being actively involved in his community and giving back to those in need. Given Prater’s contributions to Springfield, it’s safe to say those same virtues followed him into adulthood. Prater previously served on the Springfield Public Schools Board of Education and helped lead the charge in introducing a Hall of Fame for SPS. During his time at Glendale High School, Prater swam long distance, was the photographer for the school newspaper and yearbook and was elected student body president. When he’s not restoring eyesight to patients as an eye surgeon at Mattax Neu Prater Eye Care Center, Prater is a leader in the city he grew up in. “I realized coming back if I was going to live here and work here and make a living here, I kind of was obligated to help improve the community I lived in,” he says. When Shawn Askinosie wanted high school students to become involved with Askinosie Chocolate University and travel to Tanzania to learn more about the community and the process of making chocolate, Prater was instrumental in raising the necessary funds and went on the first four trips. In September 2016, he stepped into the role of Zone 2 Councilman after his predecessor resigned. “Since I know people involved in the city government and the community, I felt it’d be pretty easy to step in and help out for a couple years,” Prater says. Prater originally worked alongside his father for seven years after the young doctor completed his residency with Barnes Hospital through the Washington University School of Medicine in St. Louis. 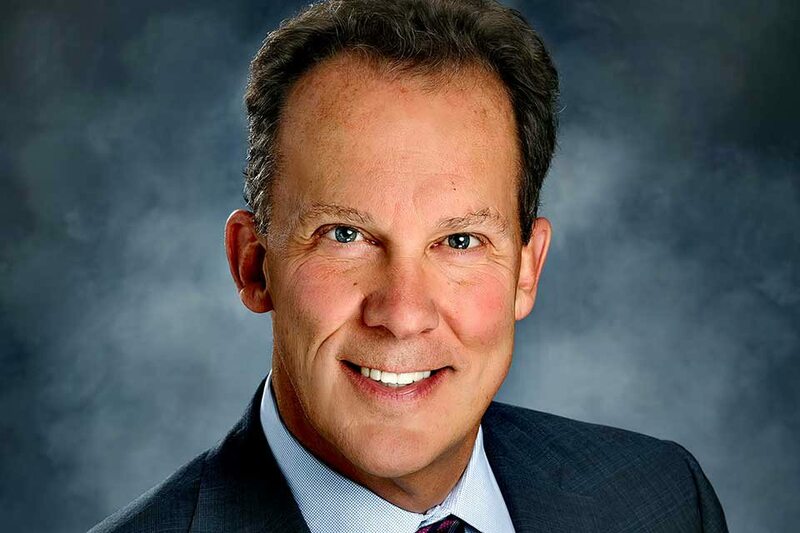 Since returning home, Prater has been a practicing eye surgeon in Springfield for 31 years. Back in St. Louis, Prater didn’t intend to become an eye surgeon or to practice in Springfield just because his father did, but after taking a medical school class on the subject, he was hooked. He was one of the original founders of Mattax Neu Prater Eye Care Center in 1999, which has expanded to include satellite offices in Branson, Lebanon, Monett and Mountain Grove. “So much of what we do makes a big difference in people’s lives because they can see to drive again, see to read again, so it’s very rewarding,” Prater says about his work. He inherited some of his father’s patients and has even performed procedures on a few of his former teachers from Glendale over the years, often trading stories and reminiscing about the high school experience. Photos courtesy Kim CrosbyAfter graduating from Kickapoo, Kim Crosby went on to enjoy a Broadway career and performed in the original production of Into the Woods. Kim Crosby was 5 years old when she sang in her first musical at Springfield Little Theatre. From that day on, she never looked back. Growing up, her parents were constantly around the theater. Her mother served on various theater boards, while her father sang in musicals during his spare time. Crosby figured an easy way to be around her parents would be to be at the theater, and a passion for performing was birthed. Attending Kickapoo High School gave Crosby the opportunity to practice her passion and led to her first professional job. Crosby was a cheerleader and a member of the speech and debate team as well as the choir during her four years at Kickapoo. She’s appreciative of how Kickapoo allowed its students to participate in their passions during school hours. “I felt that it gave me a lot of opportunity to flower,” Crosby says. Carol Walker-Burgess, Crosby’s choir teacher during her time at Kickapoo, went to Fred Waring Choral Workshops and brought a group of students with her, including Crosby. Crosby worked with a junior version of the Pennsylvanians as an intern the summer after her freshman year of college. After that, Crosby toured with Waring’s Pennsylvanians for several years, working with some of the best orchestral and vocal arrangers available. “There is something really magical about singing in a group of people, especially when the sounds finally meld together,” Crosby says. She would go on to star in several Broadway productions, including Into the Woods, a Stephen Sondheim musical. She describes the experience with Into the Woods as a professional and personal highlight of her career. Not only did she get to live the musical theater actor’s dream of acting in a Sondheim original, but Crosby’s future husband played the Prince to her Cinderella. It’s been 27 years since Robert Westenberg and Crosby got married, and for the first 14 years, the newlyweds lived in New York. Then in 2004, they returned to Crosby’s hometown of Springfield. Their three children attended Glendale, Kickapoo’s rival, eliciting a laugh from Crosby. Volunteering at the school and serving in the PTA allowed her the chance to integrate herself within the Springfield Public Schools again and give her another sense of appreciation for it. “I would have to say that what I eventually did and became was certainly nurtured through public school. I’m really grateful there were so many opportunities in the arts this school system has, which is easy to take for granted,” Crosby says. Homer Boyd was a person who cared deeply and brought passion into any endeavor he touched, most notably music. Boyd was attending Lincoln High School when he met the Philharmonics at the Gibson Chapel Presbyterian Church. The group had lost one of its singers and requested Boyd join them. Boyd accepted and sang with the group until he graduated and started his nationwide tour. 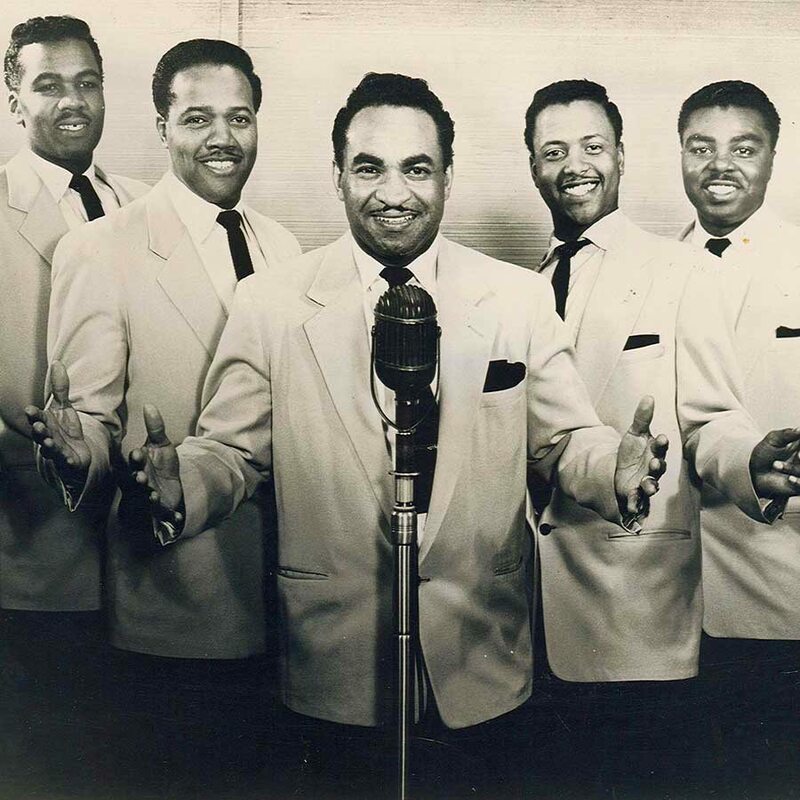 Boyd’s impressive vocals took him across the country until he was drafted in the Korean War. During the war, Boyd was part of a group that traveled from troop to troop to brighten embattled spirits with his voice. After the war, he returned to Springfield and rejoined the Philharmonics, which became the first African-American performers to perform on Ozark Jubilee, an ABC music television show in Springfield that showcased top country music stars of the time. Boyd attended Lincoln High School, where he was a standout baseball and basketball player, as well as a drum major. James Boyd, Homer’s nephew, had the chance to meet a few of Homer’s high school teachers at Park Day over the years, and they remembered how Homer was a good, hard-working student, even if it might have been due to an ulterior motive. “He worked that hard because he wanted to stay in the band,” James says. Homer kept his drum and drum major costume until he passed away in 2016 at the age of 83. Boyd and his wife, Bettye, left Springfield and headed north to Minneapolis, Minnesota, in the 1980s when Boyd took a job in pharmaceuticals, but his heart remained in Springfield. “He loved his hometown,” James says. “He was more excited than anyone when he decided to move [back] down to Springfield. That was a dream he had never let go of.” After returning to Springfield in 1995, Boyd worked hard to preserve the history of Springfield’s African-American community. To do this, Boyd donated personal photographs and contributed to the History Museum on the Square in downtown Springfield. When James became president of the Kansas City division of Park Day in the 1980s, he called Homer to receive a history lesson on what he should talk about. Not wanting to remain retired, Boyd went to work driving people from the parking lot to the building at Mercy Hospital. 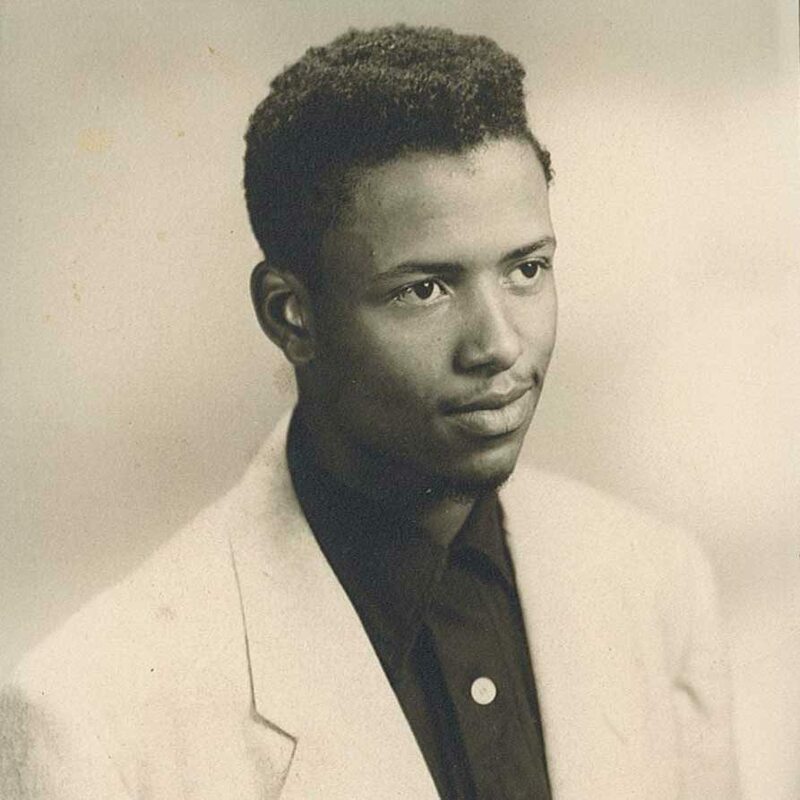 When James was preparing for Boyd’s funeral, several people told him how Boyd would sing to them morning and night on the bus. “I have never met a person that didn’t like my uncle Homer,” James says. Homer Boyd joined the Philharmonics during high school and performed with the group for many years. 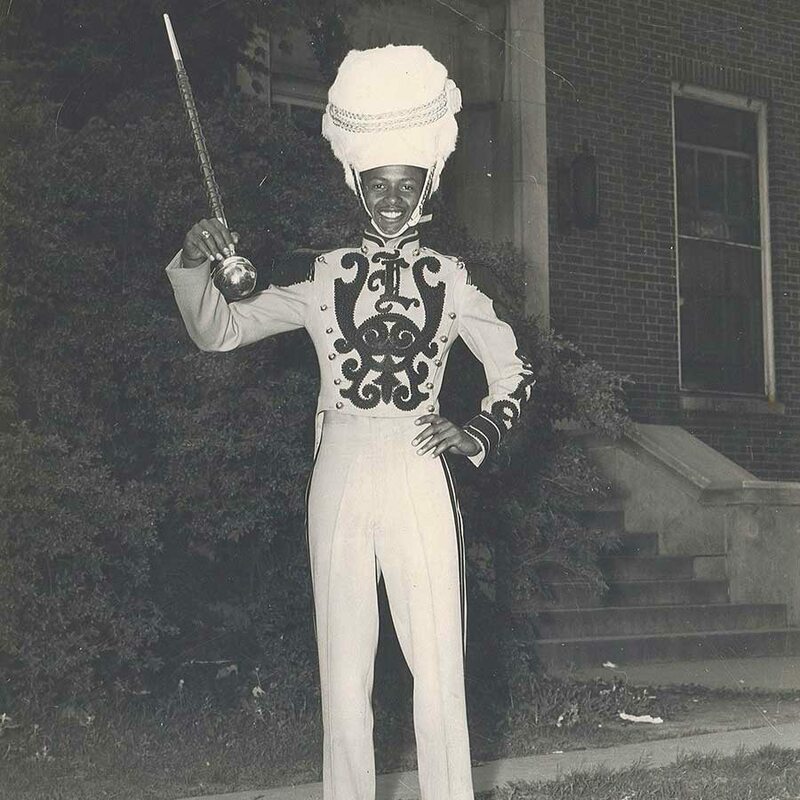 Homer Boyd is decked out as drum major during his senior year of high school in 1951. Meet the world-famous pickpocket who got his start as a performer right here in Springfield.